Companies that do business online want each website visitor to become a customer. It is not easy to convert shoppers to customers and many businesses turn to a small business consulting professional for assistance. This individual uses past experience, research, and knowledge of emerging trends to increase the website conversion rate, increasing return on investment and reducing customer acquisition cost. 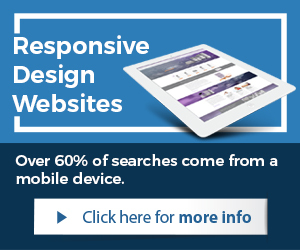 Research reveals that the large majority of website visitors does not make a purchase or even provide their contact information. This reveals the untapped potential of many websites. 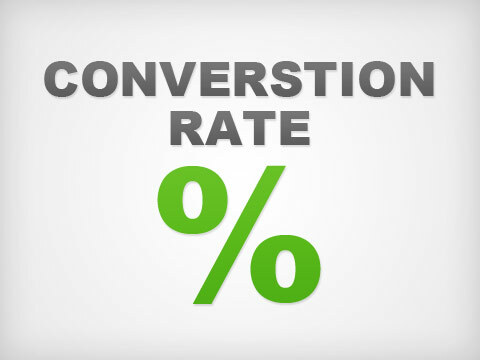 By improving its website conversion rate, a business generates more profits without spending additional money on advertising, marketing, or sales. 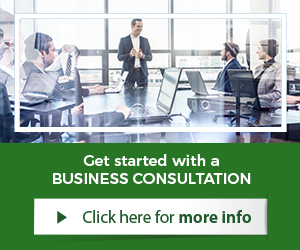 Consultants help business owners achieve this enviable position at an affordable cost. 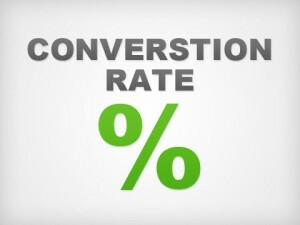 Tweaking the website to improve conversion rates provides long-lasting benefits. Once a website is effectively converting visitors into customers, it will do so for all future online marketing campaigns. Maximizing website performance is an acquired skill so look for consultants that have at least ten years of experience and have worked with clients from various industries. These professionals know how to reduce acquisition costs and increase the lifetime value of online customers in a variety of sectors. Consulting services begin with an evaluation of the existing website to determine its current conversion rate. The consultant then recommends changes that should improve this rate. Even a two or three percent improvement will be noticeable in the bottom line. A client reviews the suggested changes and selects those that are both affordable and aligned with online marketing goals. After implementing these changes, the consultant uses tracking and reporting tools to monitor the effects. These metrics will indicate where additional changes could be made. Every day that a website serves as an ineffective marketing tool is a day of profits lost. 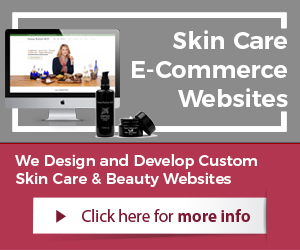 To make their websites the income generators that they should be, business owners or their representatives should contact a small business consultant as soon as possible. Many consultants specialize in a particular industry and each one should be personally assigned to create a match between area of expertise and the marketplace of the client. There is a widespread myth that consultants are expensive, particularly for online projects. While this may be true of some firms, even a new business can afford small business consulting services from Illumination Consulting. Our experienced professionals charge very reasonable rates for performing a variety of online marketing services including conversion optimization.